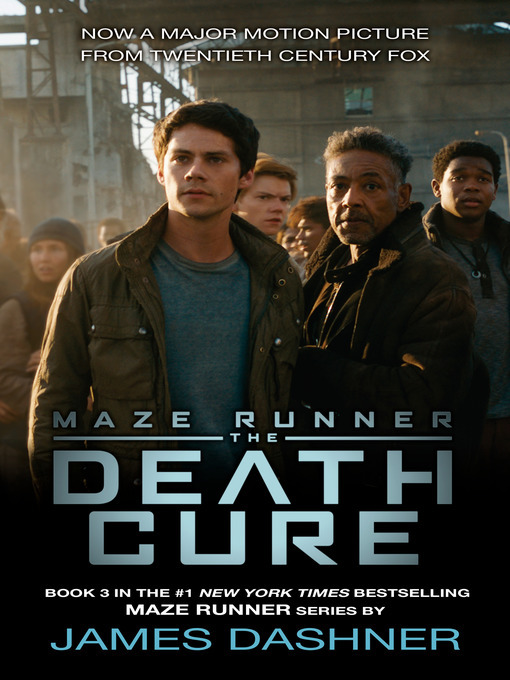 Don't miss book three in the #1 New York Times bestselling Maze Runner series, soon to be a major motion picture starring Dylan O'Brien! WICKED has taken everything from Thomas: his life, his memories, and now his only friends—the Gladers. But it's finally over. The trials are complete, after one final test.